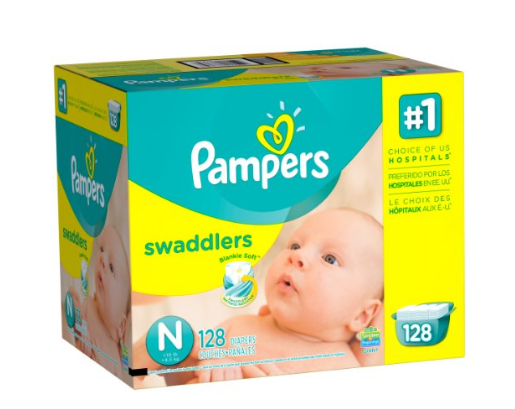 If you're an Amazon Family member, you get score this 128-count box of Pampers Swaddlers Diapers in Size Newborn for just $11.51 shipped when you choose to Subscribe & Save. That's just 9¢ per diaper! If you need a bigger size, Amazon Family members can also score this 100-count box of Pampers Swaddlers Diapers Size 6 for only $16.38 when you choose to Subscribe & Save. That's just 16¢ per diaper – not to shabby for this large size!